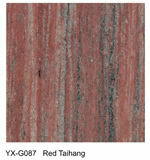 Yuxiang offer quality variety of red granite tiles & granite slabs with random colors & measurement, etc! 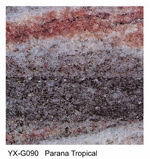 Yuxiang Red granite series: Africa Red granite, Imperial Red granite, Multicolor Red granite, Millennia Mahogany granite, Red Taihang granite, Zebra Red granite, Santiago Red granite, Parana Tropical granite, red granite minerals. 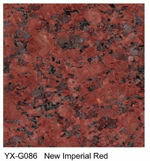 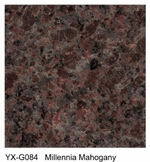 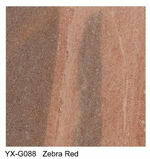 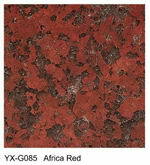 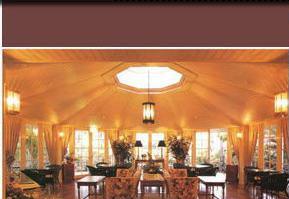 Africa Red granite is a uniform plain dark red background with black tinge. 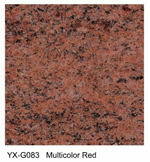 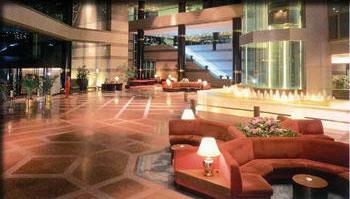 The texture of the Red granite is medium – coarse grain. 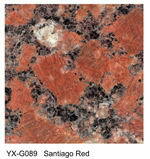 Red granite is suitable for interior and exterior applications, due to this Africa Red granite being a natural material, and slabs, tiles, or monuments are all liable to vary in veining and texture.